Finding ways to implement measures for reducing energy use and adapting to effects of climate change can be challenging. Still, such measures are needed in order to tackle the issue of global warming. Through building capacity also in smaller municipalities on how to find funding for planning and actual measures, more municipalities and regions can be parts of the solutions for the future. 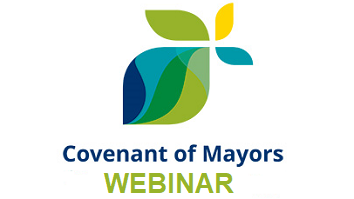 The webinar is jointly organised by the EU-funded project EMPOWERING, and the Covenant of Mayors office.